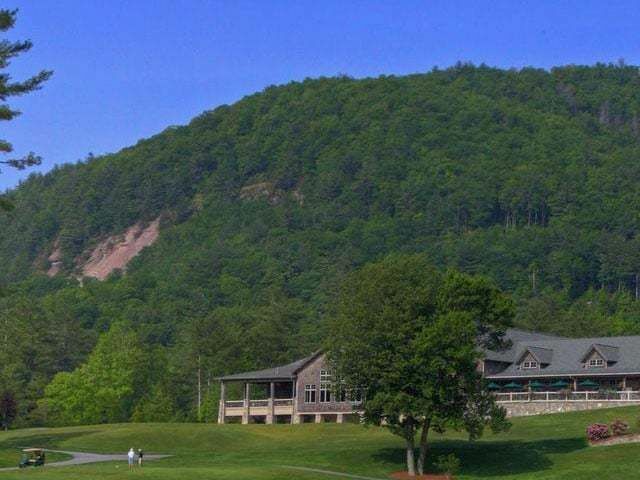 Highlands Falls Country Club in Highlands NC is a breathtaking 550 acre mountain community. 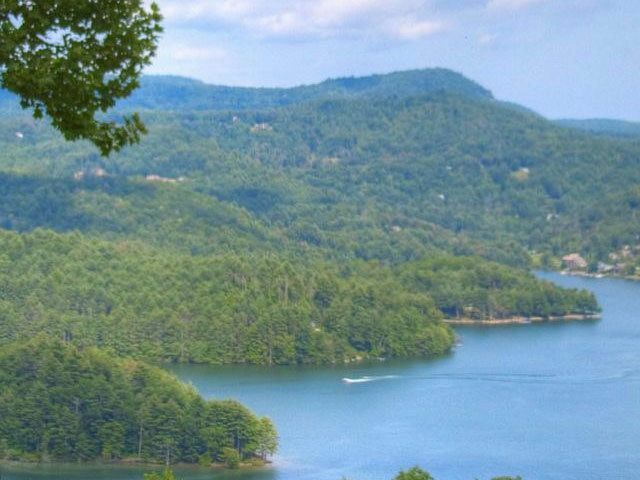 Taking its setting along the boundaries of the Nantahala National Forest and rolling hills, Highlands Falls is at a 4,000 ft elevation for enjoyable golf and other outdoor recreational activities. At Highlands Falls Country Club you will have the security of a 24 hour manned gatehouse that enforces the peaceful ambiance of the community. Joe Lee designed the 18-hole golf course which was recognized by Golfweek as one of the most distinguished development courses in the Southeast. A beautifully cascading waterfall is the headwater for the Cullasaja River as it flows throughout the community. The Club offers private dining, a driving range, practice hole, swim and tennis center and a new fitness center. 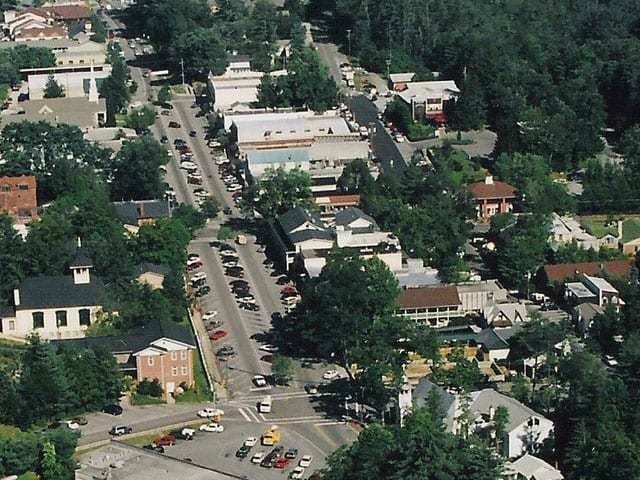 Many enjoy Highlands Falls for their summer getaway as well as year-round living. 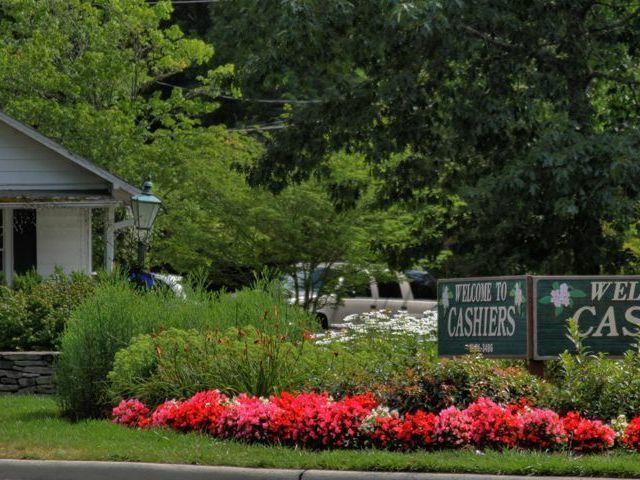 Click here for more information on Highlands Falls Country Club. For information on Highlands Falls or other communities in Highlands or Cashiers NC contact your Meadows Mountain Team today.